Jonah knew what God had commanded him to do, but he chose to disobey. Then came the discipline of the Lord. 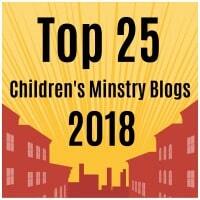 God disciplines those He loves and this is an important lesson for all children to learn. It’s not always fun, but its one way that God demonstrates His love. 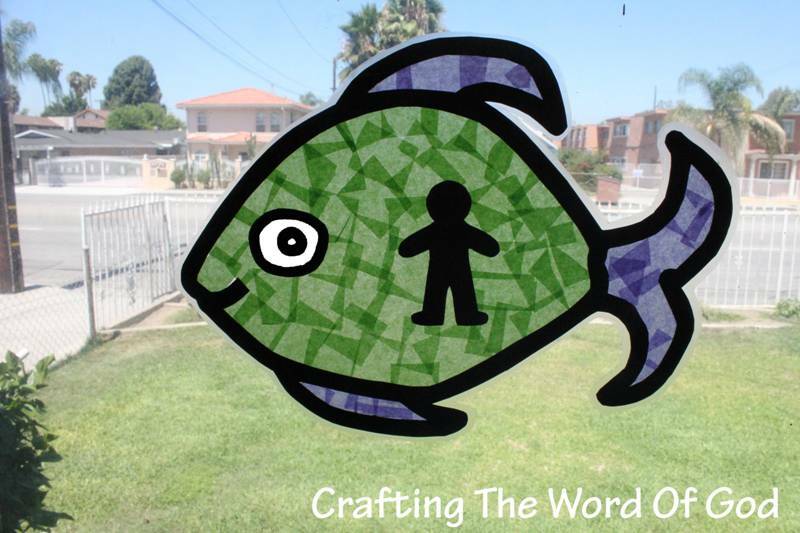 Cut out the fish and cut along the two parallel lines. Place the fish through the parallel lines so that it appears to be poking out of the ocean. 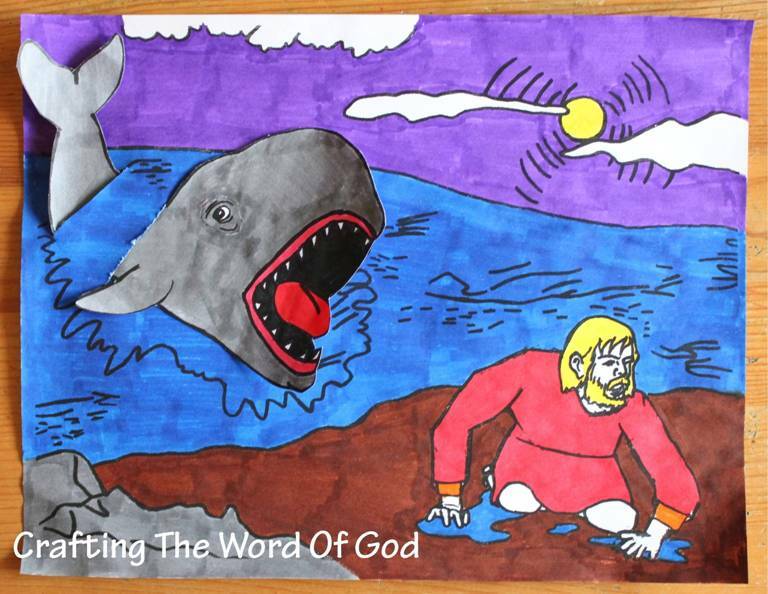 This entry was posted in Bible Crafts, Jonah, OT Crafts and tagged bible, bible crafts, craft, crafts, discipline, disobey, fish, God, Jonah, punish, punishment, repent, sin, whale.